From 24/7 security services to security consultation and guarding services, we are experts at what we do. and business continuity in mind. Our services are guranteed to provide the highest service quality. surveillance. At KC Security, we practice the best security methods to keep your premises safe 24/7. Aenean sollicutudin, lorem quis bibendum auctor, nisi elit consequat ipsum. At KC Security, we strive to be recognized by our service standard. We believe honest and sincere work values are essential towards client satisfaction and complete confidence in asset security. Besides being bizSAFE Level 4 and ISO 9001:2008 awarded for security services, we are also a member of the Member of Association of Certified Security Agencies (ACSA) and ASIS International and Asian Professional Security Association (Singapore). Currently, we have 13 assignments with a total of more than 160 security officers working on the ground. Most of these assignment are shopping centers with a few training institutes and private condominiums. 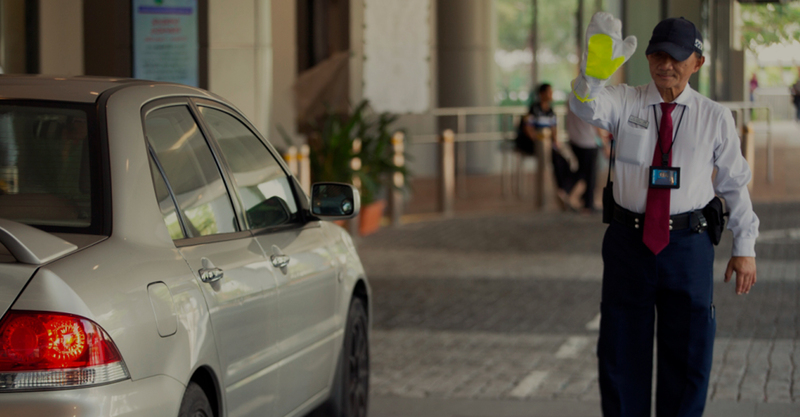 Since our founding in 1995, our emphasis on service excellence has led us to our immense growth from a team of 60 to 200 security officers serving our clients today. The majoriy of our clients have been with us for over 15 years. Our shared experience in security service development and provision can be traced back even longer. 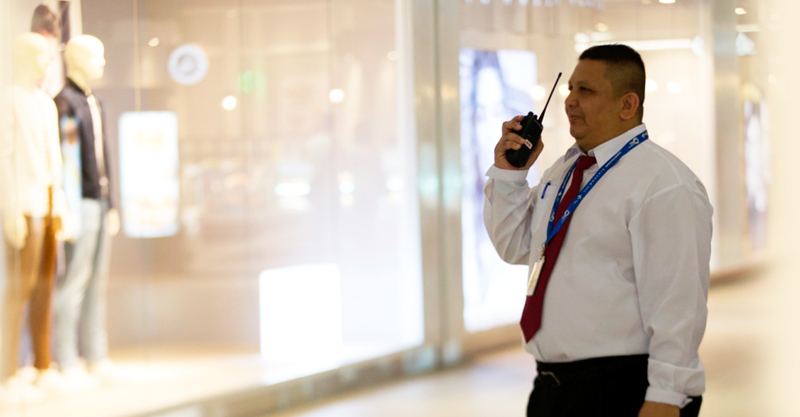 Our guarding services have been deployed in large retail complexes and prominent events to high-security jobs for airports and private condominiums.